Unfortunately, that locals’ favorite rooftop bar (one of the best sunsetwatching locations on the island) gave way four years ago to a health spa, so that left Al without a regular gig. But it wasn’t long before his dance card was full again. 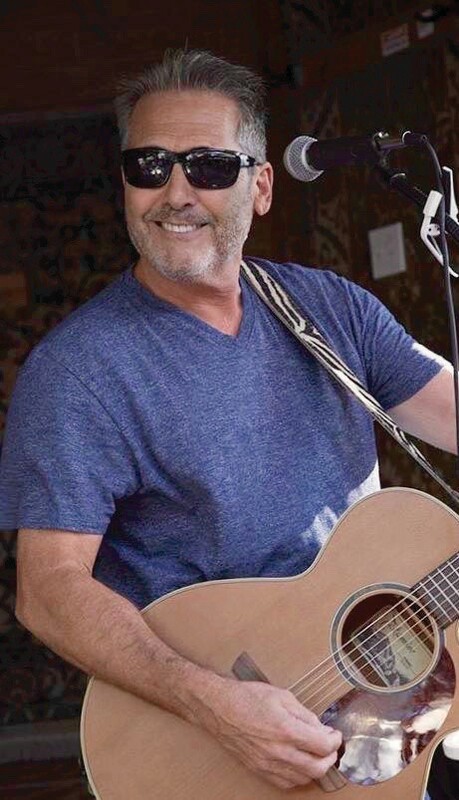 He currently plays at Two Friends Patio Restaurant three days a week: Sunday from 8:30-11:30 a.m. (the earliest gig in town, by the way), Tuesday from noon to 3 p.m., and Friday from 4-7 p.m. for happy hour. 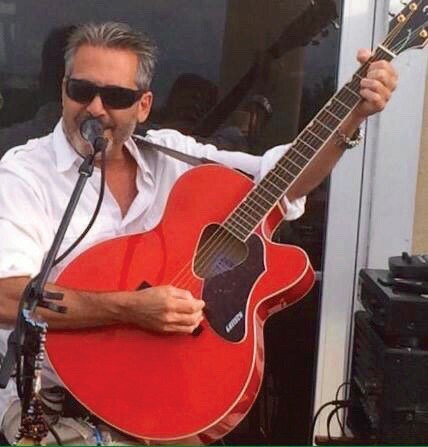 On Thursday he plays Rick’s downstairs from noon to 4 p.m., and on Saturday he plays the Pier House Beach Bar from noon to 3 p.m. He also does corporate party gigs on occasion with friends Brian Roberts, Rob Distasi and Ray Spence. Performing as the Prime Movers, they provide a mix of dance music, classic rock and funk at private parties, at Virgilio’s and up at Looe Key Tiki Bar on occasion. “I play Sinatra to Buffett and everything in between,” he says, estimating his repertoire at around 500 songs, enough to please the early morning cruise ship tourists who are often his main audience that early. Al’s a single guy, but he does have a rescue Maltese schnauzer named Bailey, who is 5. As far as original music goes, Al recorded a CD around 12 years ago called “Almost Live from Havana,” but it’s probably hard to find. 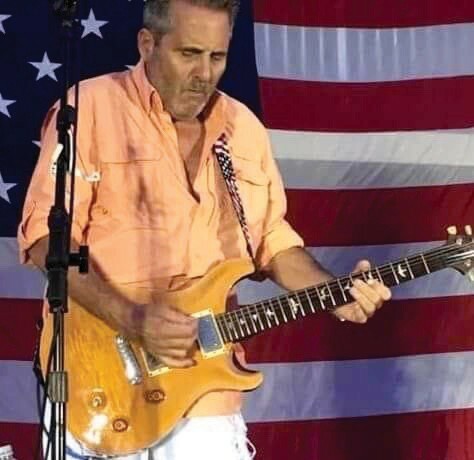 For the festival Al says about 150 people will come down from Monmouth County, N.J., for gigs at Smokin’ Tuna Saloon, Shanna Key and at Dante’s Pool Bar. “I’m looking forward to that,” he adds. Twenty years have come and gone since Al first stepped into Cap’n Tony’s for that historical mayoral campaign, enough time for him to have seen a lot of things change in this town and for a lot of people come and go. Great article! Alfonse is a great musician and an awesome human. If you’re in Key West, go see him. You will not be disappointed.